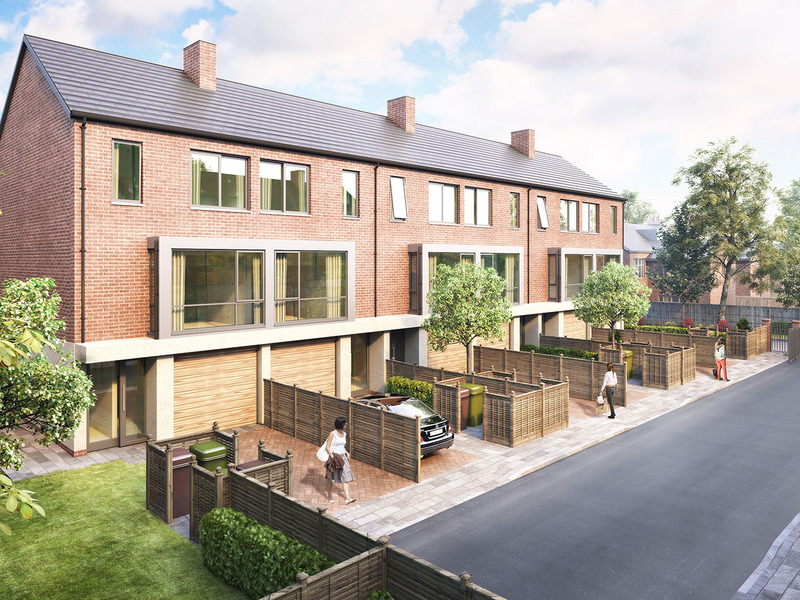 A development of 20 family dwellings situated within the Whalley Range Conservation Area. 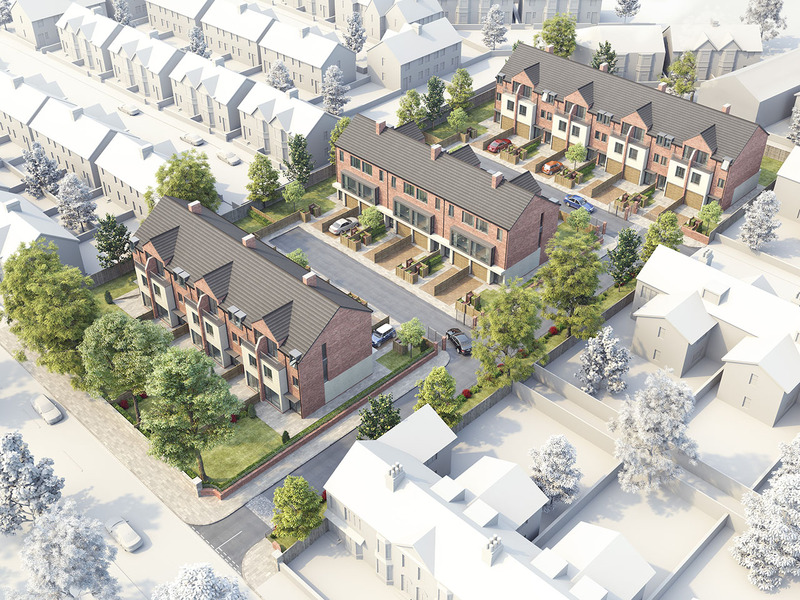 The approach has been to respond to the character of the surrounding conservation area, addressing the form, scale and materials of the context without resorting to pastiche. 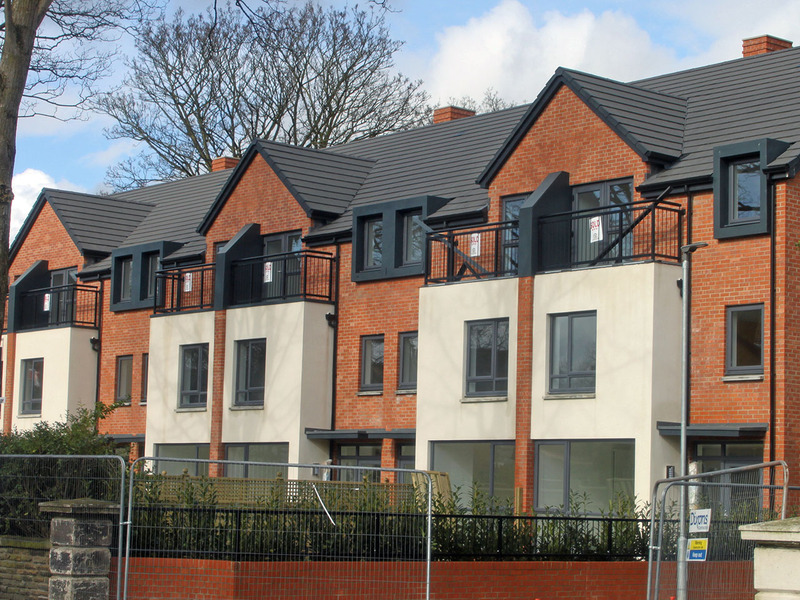 The new housing sits sensitively in relation to its existing neighbouring buildings and compliments its historic context by being a design of very high quality.